Captain Scott had always loved fishing but, because of his dairyfarming background, he did not get many chances to do it. Even so, he did fish every chance he got. His first step towards being on the water fishing as much as he could was trading his 750 cc Yamaha motorcycle for a 16’ Glastron boat with trailer. Six boats later, the Milky Way is now a 26’ Stamas hard top. In '89 he sold the farm he took over in '71 and pursued his dream of becoming a charter captain. He studied hard and became a Coast Guard Licensed Charter Captain. After the farm sale, he was also able to purchase a former charter boat complete with fishing equipment. Thus, his farming background of milking cows basically led the “milky” way to his charter career; not a liking of the candy bar or a fascination with the galaxy also called Milky Way! 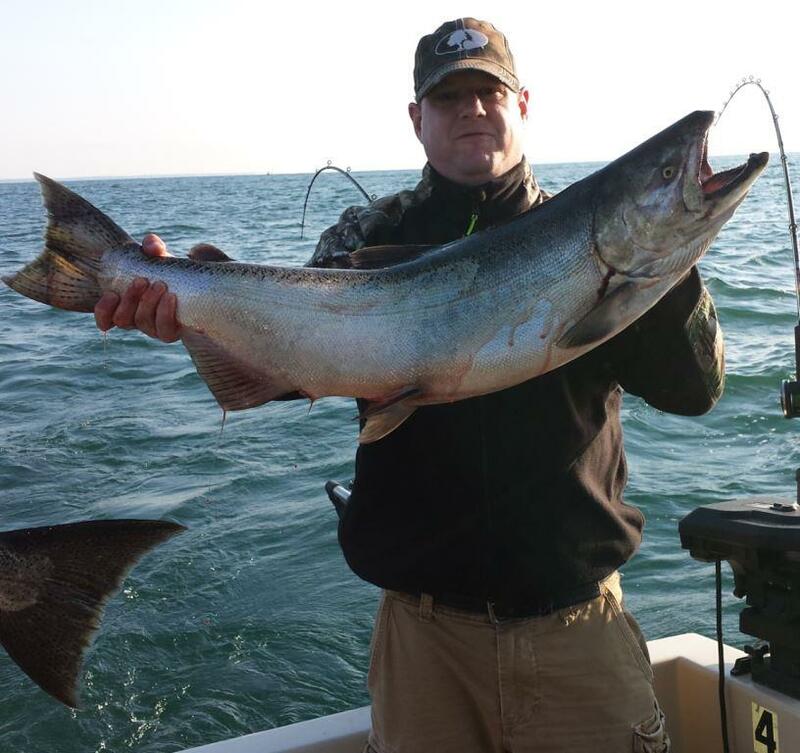 Captain Scott has now achieved 29+ years of very reputable guiding as Captain of the Milky Way Fishing Charters and looks forward to leading you on your next charter fishing exploration out of Henderson Harbor in the Eastern Basin of Lake Ontario.